Tranquil, scenic and untouched, New Zealand consists of two main islands as well as many smaller ones. It is approximately 1,500 kilometres east of Australia. The country was only recently settled by humans due to its remoteness, and although the cities are quite modern most of the countryside remains unspoilt. Tourists who crave a change from the urban scenery will enjoy one of the quieter towns more than bustling cities like Auckland or Wellington. 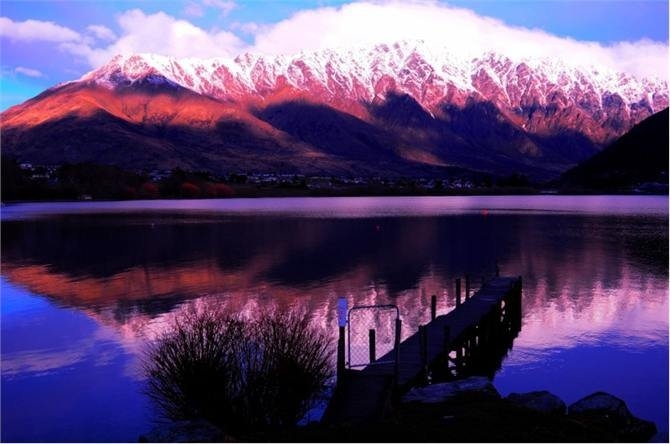 A place like Queenstown in Otago is sure to help vacationers relax and have a good time. Queenstown is a picturesque town located in New Zealand’s South Island. Offering attractions throughout the year it is one of the most widely visited parts of the country. The beautiful town is situated by the Lake Wakatipu and is ringed by the Southern Alps, and offers mesmerising views of nearby mountains like the Remarkables, the Walter Peak and the Cecil Peak. The quaint little town always has something to offer and one activity that every tourist should try is going on a garden tour. 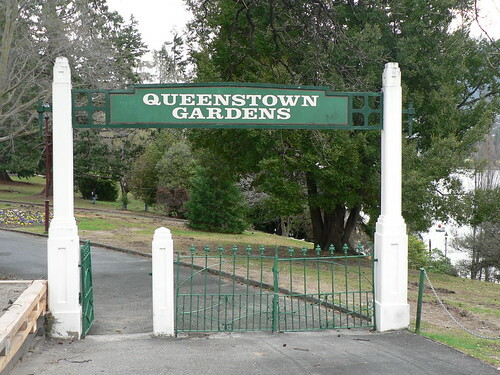 Queenstown is home to many beautifully landscaped gardens and one can explore them by taking a garden tour. During these tours homeowners take visitors on a personal tour of their gardens while sharing their tips and secrets on gardening. All the gardens are unique and are inspired by landscaping styles from across the globe. The tours are generally small and intimate and provide terrific photo opportunities. There are several agencies that operate garden tours so visitors have plenty of choices. Travellers can explore the Queenstown town centre by foot as it is not very big. Good parking spaces can be a little challenging to find. Fortunately there are a number of tour operators who run buses to the town’s major attractions. Finding a good New Zealand Queenstown hotel will not prove difficult. Those who want luxury Queenstown hotel accommodation close to the town centre can try the Copthorne Hotel & Apartments Queenstown Lakeview. Situated a stone’s throw from the city centre, the hotel is the ideal place for business and leisure travellers.